I am a treasure hunter in orange county who has had some experience in exploring areas of the San bernadino wilderness, San jacinto mountains, and the Cleveland national forests. I have to say, I can imagine that in a large forest or area such as the San Jacinto mountains, I would not be surprised if an unknown cryptid is lurking around. While seeking a lost gold mine in the Whitewater canyon, across the valley that the I-10 runs along, The arid climate changes to a high elevation desert. If you follow the creek up far enough, you will reach a lush forest near San Grogornio peak, near Forest of the falls, in the San Bernadino national forest, south of Big Bear. In this area, I have seen some large, but shallow caves, only about 20-30 feet in, and up to 50-100 feet high. This area runs along the rift line, and has a Native history. In some caves, you can see a bit of native writings and pictography, as well as some small animal bones. 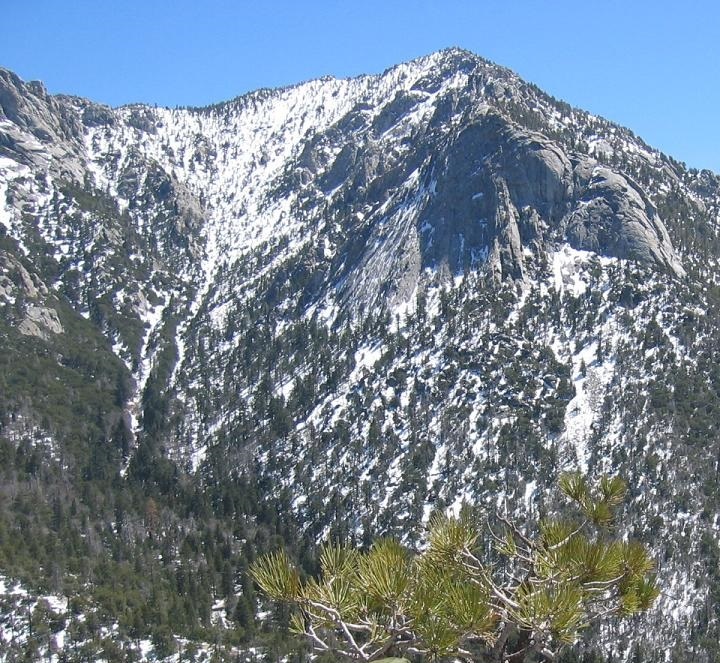 I can see a tribe or a group of cannibalistic humans or humanoids living in the region, but I have not heard of anyone else who knows of anything like the tahquitz.